GoDISH is where it all started. 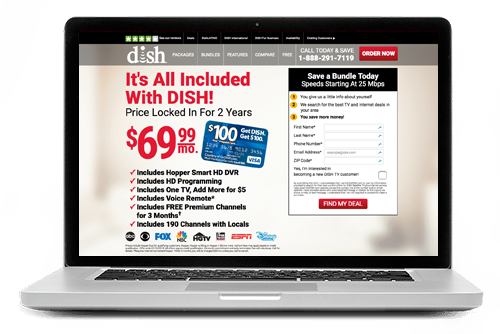 We began working with DISH Network over 16 years ago and are proud to offer the very best of DISH Network packages and prices. 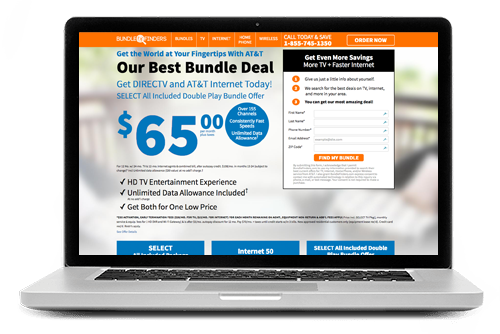 Bundlefinders finds you the best TV, Phone and High-Speed Internet bundles in your area. We work with top providers so you always get the best option at the best price! 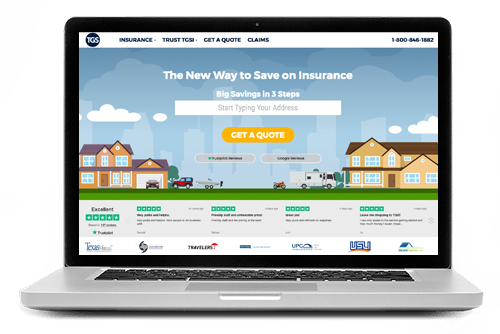 TGS Insurance Agency is our insurance division, where we work with over 30 top-rated carriers to find you the best deals available on insurance for your property, casualty, and other personal policies. 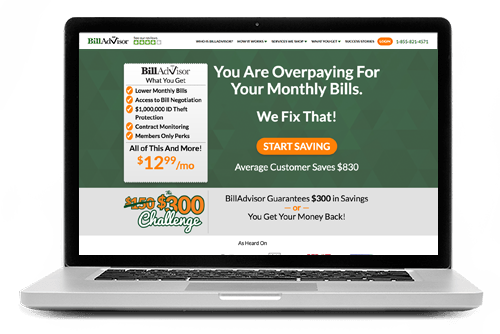 BillAdvisor helps you by negotiating lower bills with your providers- like TV, internet service, cell phones, and more.